Much has been written about Jewish history of Hollywood. But this is a bit more surprising. Jews played a major role in the early days of the equally vibrant Indian cinematic industry – Bollywood. Particularly prominent was a group of Jewish actresses who captured the imagination of Indian audiences with their charm and beauty. One major reason for their prominence were conservative attitudes among Hindi and Muslim India of the time towards women on the big screen. 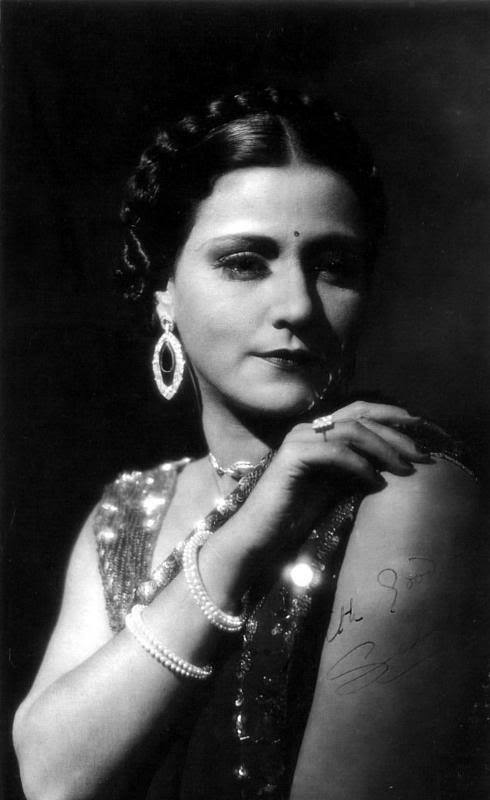 Born in 1907, Myers, from a Baghdadi Jewish family, is better known by her stage name Sulochan. She was a silent film star and in her heyday she was one of the highest paid actresses – often paired with Dinshaw Billimoria in Imperial Studios films. In mid-1930 she opened Rubi Pics, a film production house. She was awarded the 1973 Dada Saheb Phalke Award, India’s highest award in cinema for lifetime achievement. She died in 1983. 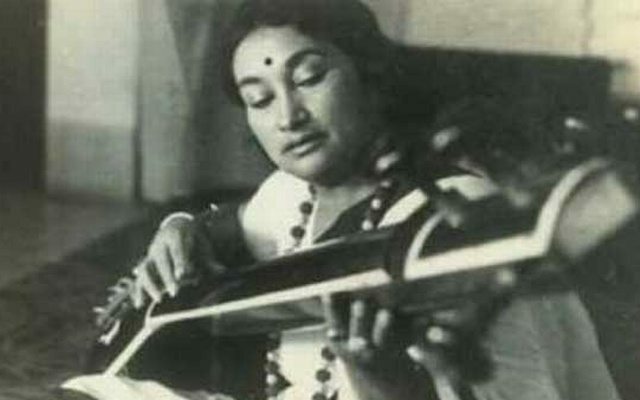 Known as Nadira she was born in 1932 to a Baghdadi Jewish family. Nadira is best remembered for her performance in films in the 1950s and 1960s such as Aan (1952), Shree 420 (1955), Pakeezah (1972) and Julie (1975) which won her Filmfare Best Supporting Actress Award. Staring under the name Pramila, Abraham was an Indian model, actress and first woman film producer in the Hindi film industry. She was born in 1916 – to a Baghdadi Jewish family too. A brilliant scholar – winning 6 art diplomas in London and becoming the headmistress of Talmud Torah Jewish Boys’ School – before becoming a film star and being named the first Miss India in 1947. 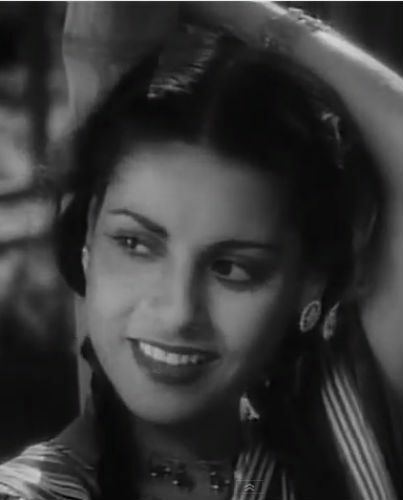 Known by her Muslim name Firoza Begum, used to hide her Jewish ancestry, Solomon starred in several Bollywood and Mollywood films. She was Bene Israel heritage and her popularity era was in the 1920s and 30s. 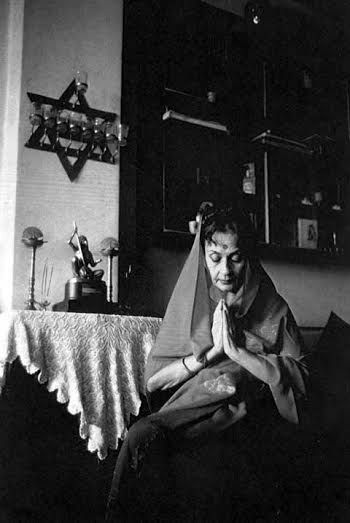 She was one of five famous Jewish Indian actresses featured in the documentary Shalom Bollywood: The Untold Story of Jews and Bollywood by Danny Ben-Moshe released in 2013. 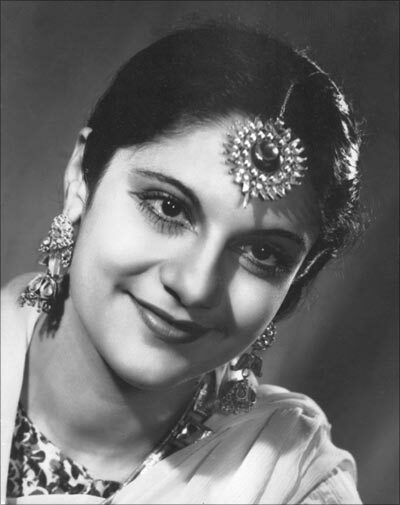 Using the Ramala Devi professional name she is known for her work on Hum Bhi Insaan Hain (1948), Khazanchi (1941) and Rikta (1939).